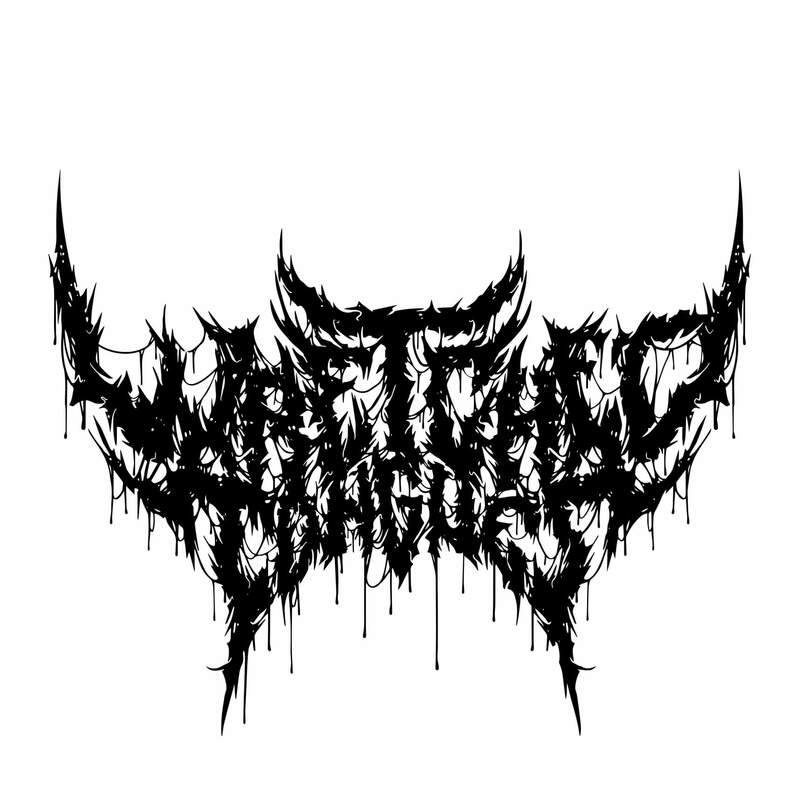 NEWS: Wretched Tongues curse “The Absence of Light”! 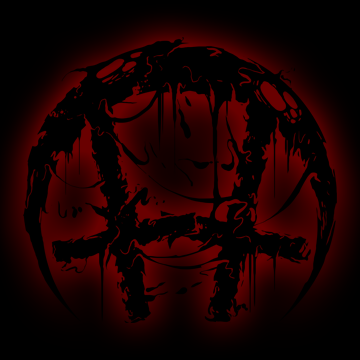 NEWS: “Bloodshed Begins” for The Devil Himself! 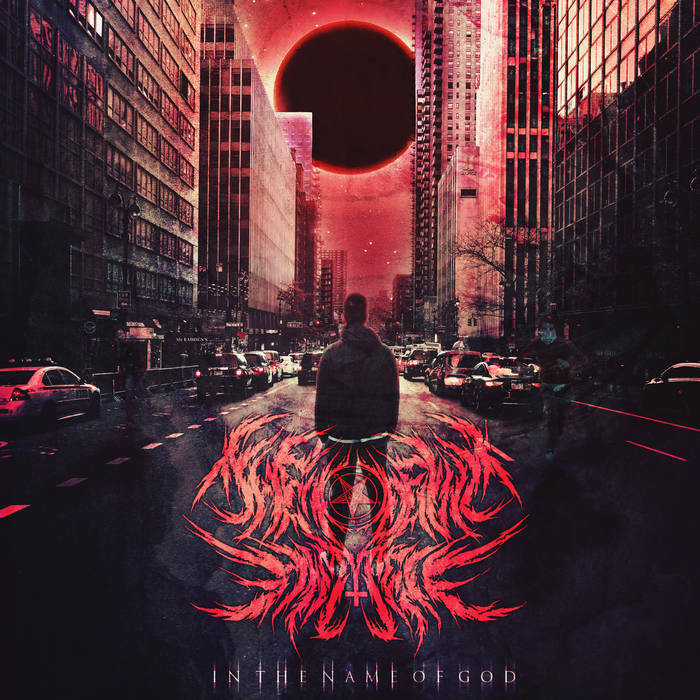 Their album “In The Name Of God” may have been released in December 2017 but Beeville Texas Deathcore quintet The Devil Himself have shot a video for single “Bloodshed Begins” from it! The track features guest vocals from Jamie Hanks of Seattle’s finest I Declare War and the whole scherbang is available over at bandcamp. Melbourne Florida Deathcore brutes Bodysnatcher have released a brand new music video. 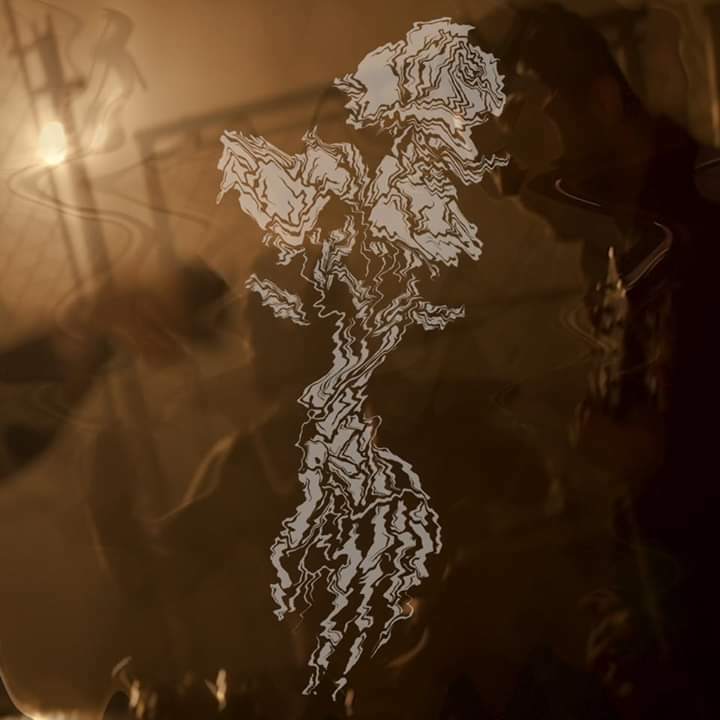 Entitled “Consequence”, it’s the first new material since 2017’s “Death Of Me” and appears via Attila’s Stay Sick Recordings. The quartet are about to start a full US tour with Mancunian Slam heavyweights Ingested, Enterprise Earth, I Declare War, I Am and Aethere!